David Bennett born 1954. Educated at Liverpool College and Coventry University. Called to the Bar by Middle Temple in November 1977. David Bennett has been head of chambers since 2010. Practised at Fruit Exchange Chambers 1978 to 1990 and Chavasse Court Chambers from 1992 to 1999. Joined Chambers in September 1999. Member of the Personal Injury Bar Association. Member of the Professional Negligence Bar Association. Main areas of practise are tenant based housing disrepair law, and personal injury litigation with particular emphasis on clinical negligence and asbestos disease work. 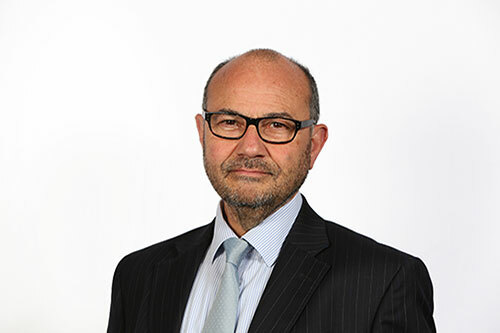 David Bennett has over many years developed expertise in industrial injury and industrial disease claims, particularly asbestos disease litigation. Mr Bennett welcomes all instructions for Claimant work in this area. He regularly lectures and presents seminars and training on housing disrepair law and practice. He has practised in this area of law for over 30 years.